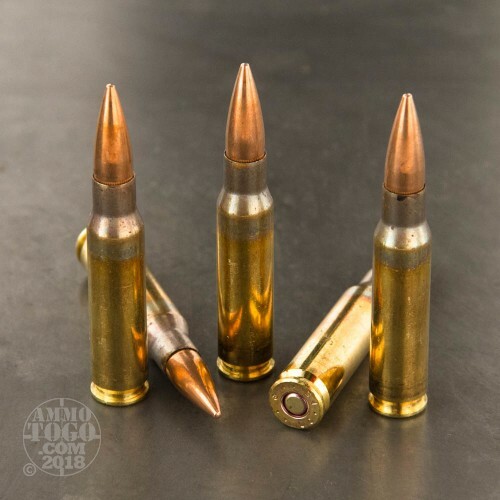 This 7.62x51 Federal Lake City XM80CS 149 grain, full metal jacket ammo. 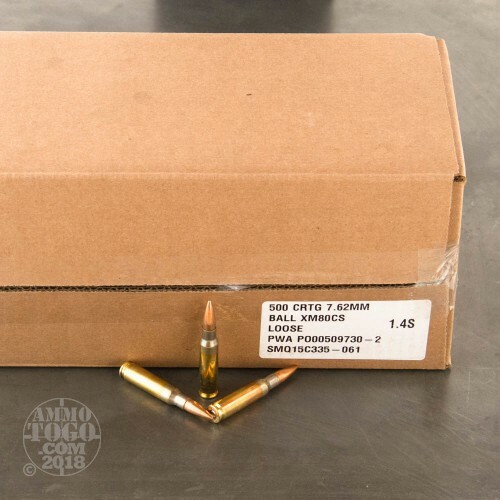 This 7.62 NATO ammo is loaded to U.S. and NATO Military Specifications (mil-spec). Each round is brass cased, boxer primed, and non-corrosive. 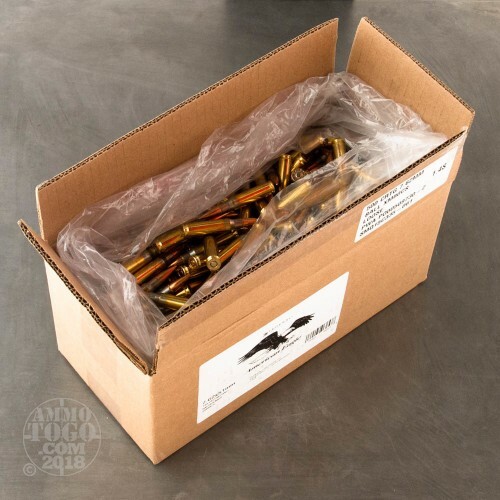 This bulk ammo will attract a magnet so make sure you know your local range's rules as it relates to magnetic ammo before you dive in deep for a bulk purchase! 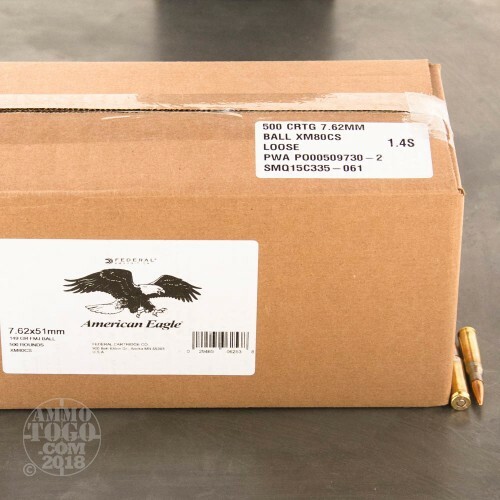 This 7.62x51 ammunition comes loose-packed in 500 round boxes, making it an ideal choice for folks looking to stockpile. Exactly as described, very satisfied! This is the good stuff! Current production. Very clean, consistent, and outstanding accuracy. Have shot hundreds of rounds of surplus, and this is the best I've found.